The subscription covers the period 1 August to 31 July each year. Subscriptions are renewable at the beginning of August each year, after the rates for the coming season have been fixed at the AGM in July immediately prior. 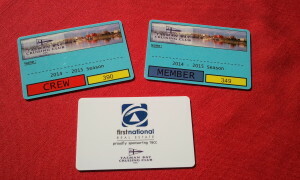 Temporary membership with a month’s free subscription is available to members of other sailing clubs and owners of visiting boats from outside the Nelson Region. Rates shown below are valid for the 2018 – 2019 season. 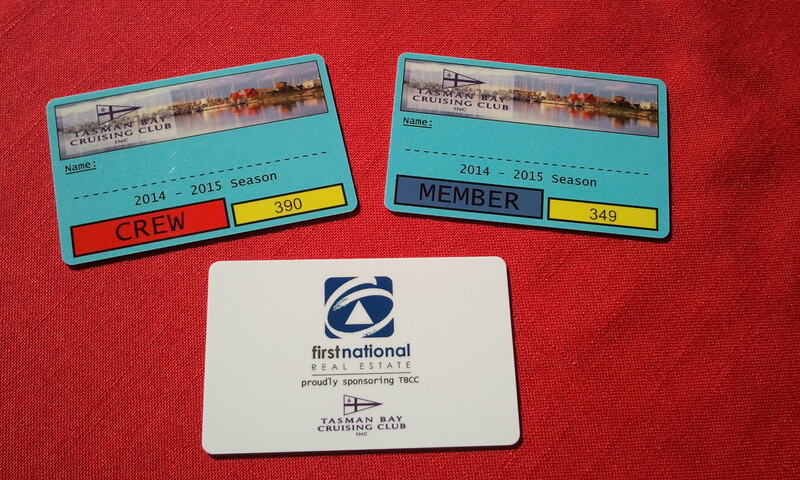 A Joining Fee of $100 applies to Senior and Country membership classes only. Social Member and partner. No voting rights.